It’s your home & it’s personal. Carpet is the foundation for the ‘comfort’ rooms of the home, those places where you relax, entertain, chat, veg out read a book or just watch TV or a movie after a hard day’s work. 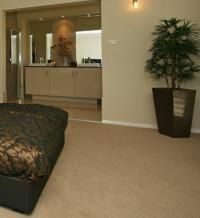 Carpet is also ideal for the bedrooms where you want comfort underfoot, peace & quiet to sleep & be reinvigorated. Nothing completes a room with both style & comfort like carpet. 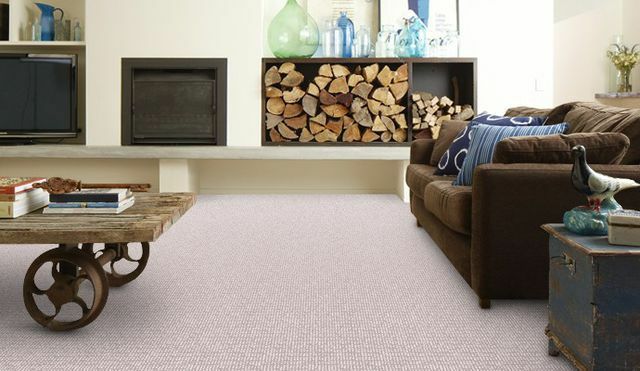 Carpet Options Nambour has a vast array of carpet types, textures, blends, patterns & colours to choose from, designed to cater for your taste, your decor, your budget & your lifestyle. At Carpet Options, Sunshine Coast, Queensland choosing a carpet is made easy. 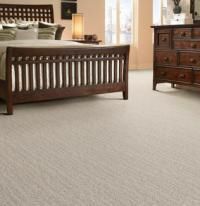 Carpet Options offers carpets from most major brands. We have a huge range of samples instore for you to see, touch, feel & walk on with professional assistance every step of the way. 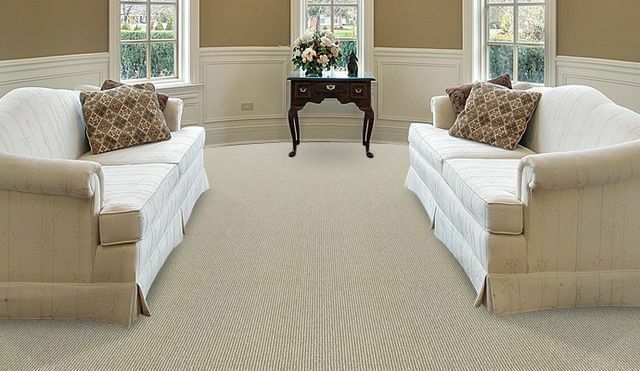 With so many different carpets to choose from, the decision can at first seem daunting — but at Carpet Options you’ll find our staff are extremely knowledgeable & intuitive, making the whole process of choosing the right carpet for your individual needs an interactive, pleasant & seamless experience. At Carpet Options Nambour, we’ll spend time with you & ask all the right questions to narrow down the choices & then present you with options so you are making a completely informed decision. 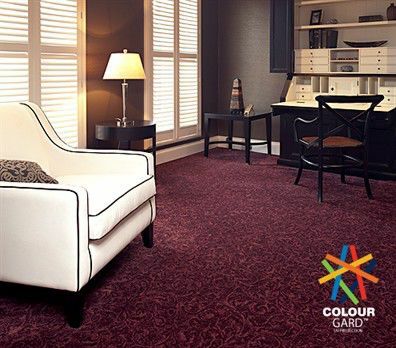 We provide total customer support from your initial inquiry through to ordering, installation & after-sales care to ensure that you are completely satisfied with your carpet choice. At Carpet Options…our service will floor you!